"Water is so important. Without it we could not survive, and yet in today's time most of us exist in a state of dehydration. This is because the water we drink does not penetrate into the cells. Physicist Dan Nelson discovered a new geometric photon laser technology which he uses to create subnanoparticle water molecules that enter deeply into the cells and improve hydration and health." More information on Wayback Water can be found at It's Rainmaking Time. 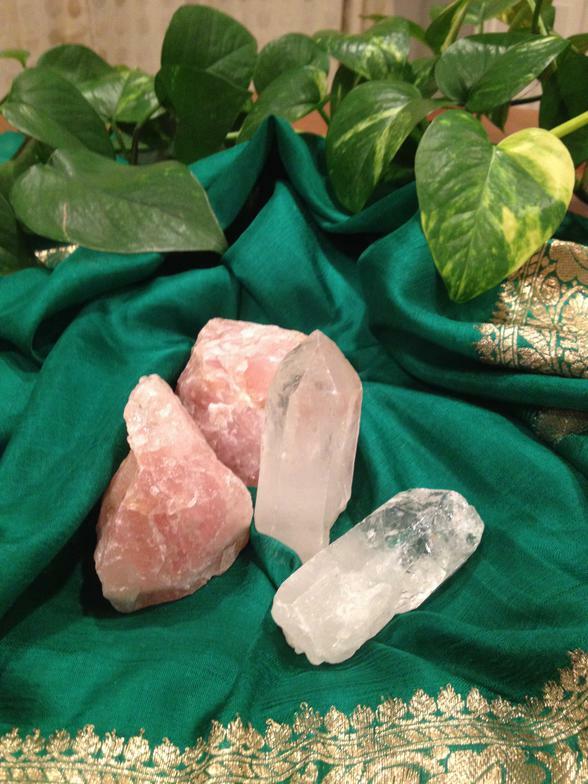 The Biobelt™ contains: Amethyst, Tourmaline, Green Jade, Crystal, Citrine, Topaz, Tiger's Eye, and Elvan. The TOCA layer generates strong negative ions. 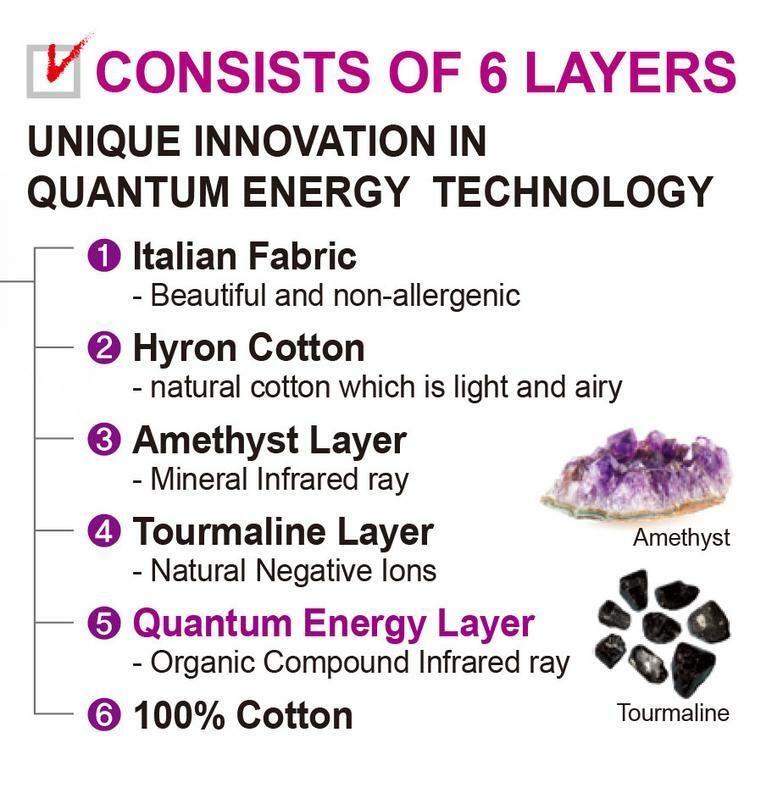 The Quantum Energy layer gives off far infrared energy and contains substances from peach and grape seeds, and our nano Copper fabric provides EMF protection to greatly reduce harmful EMF's. It's been almost 2 years since our popular Biobelt™ has been available to order. The first shipments have arrived and are ready to be shipped out. The Biobelt™ is perfect for the busy individual who wants to wear it while working or watching TV. Use the comforter with your Biomat® to enhance the power of negative ions and far infrared rays. We designed the comforter to be light and comfortable allowing you to relax and have a good night’s sleep. It is a bedding product like no other. A specially designed comforter which utilizes organic compounds from peach and grape seeds, amethyst and tourmaline. These compounds have powerful infrared and negative ion producing capabilities. The Quantum Energy Comforter™'s effectiveness cannot be gained from any other general comforters. Using the Quantum Energy Comforter™ in combination with your Biomat® will create a synergistic effect, providing exceptional user satisfaction. 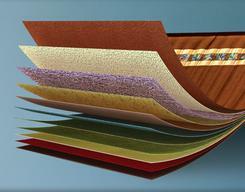 The Biobelt™ consists of 11 layers!